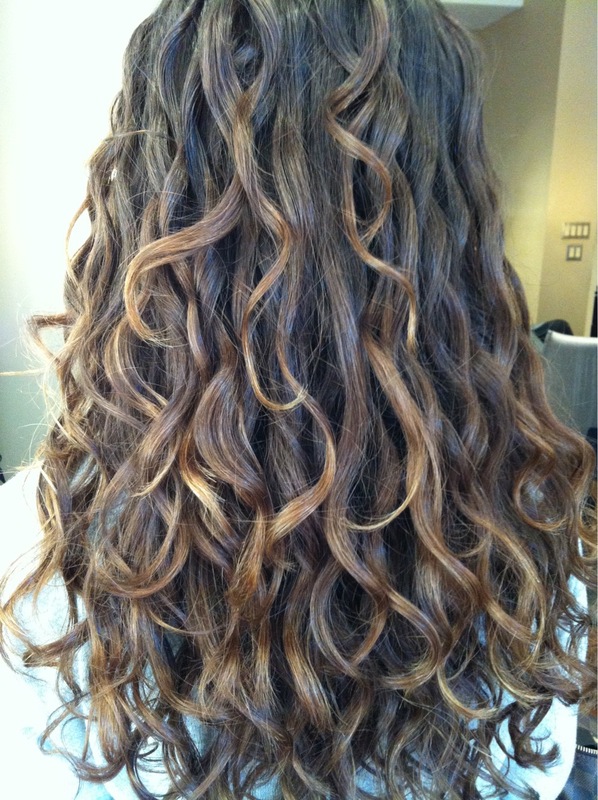 Curly Hair – Our stylists specialize in Curly Hair. 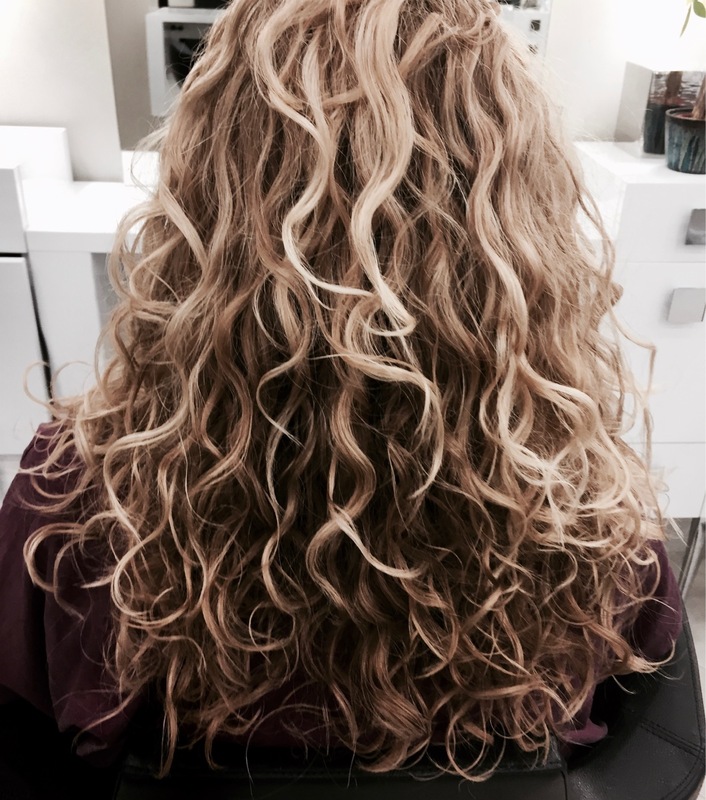 Let us make your curly hair work for you. Our stylists specialize in Curly Hair. Let us make your curly hair work for you. There is a preciseness in the art of curly hair. 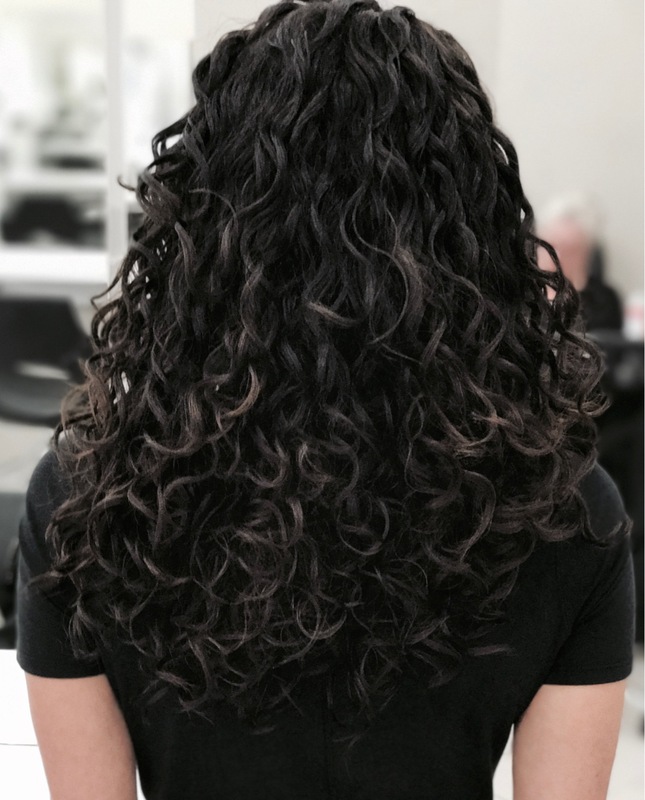 Federico searches the globe to find innovative products and techniques to bring out the best in your curls. 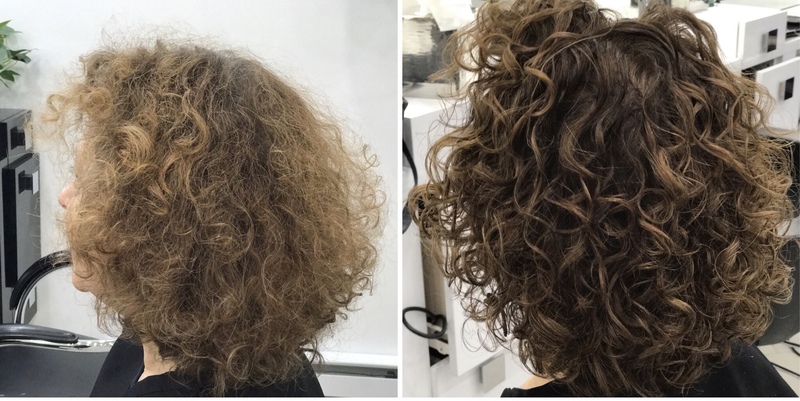 Treading Curly hair is a special process, and the techniques applied are very different. It takes a lot of skill to get just the right look for your curly hair. But eventually you look enchantingly. Besides an amazing haircut, you need a right selection of products to take care of your hair. Whether it’s wavy, curly or tight texture, curls have special needs. CURL MOJO products are specially formulated with sophisticated ingredients and necessary nutrients, using the latest scientific breakthroughs. They are designed to enhance curls with moisture, definition, shine and bounce, while providing frizz-control. Our meticulous selection of ingredients, ensures that our products are gentle on the hair and deliver the necessary results to improve the quality of your curls. Check out and Buy Curl Mojo products: BUY NOW!